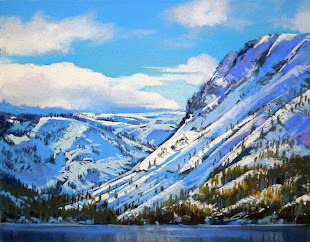 The Annual Studio Tour is fast approaching. 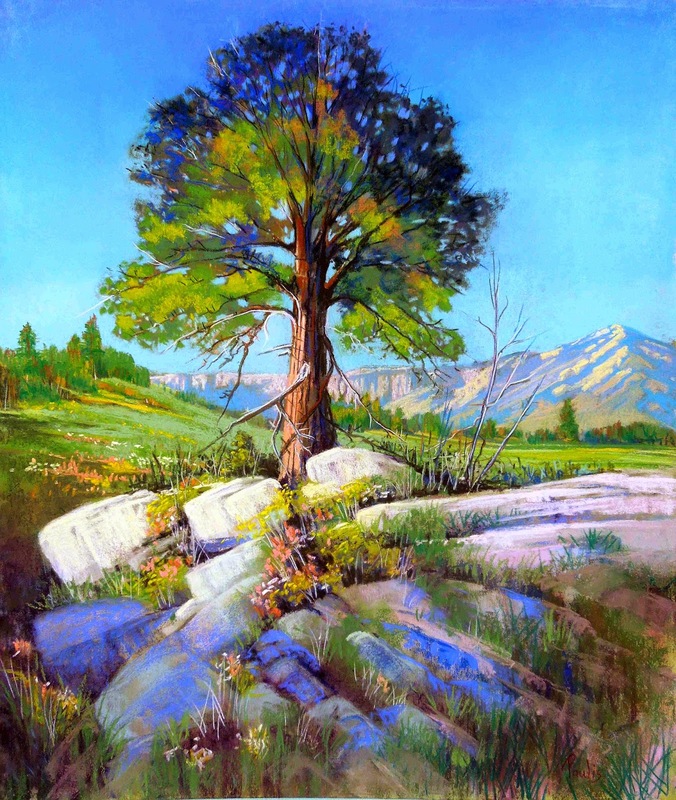 Open to the public and free! 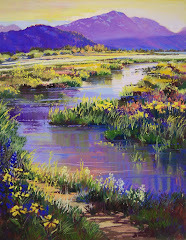 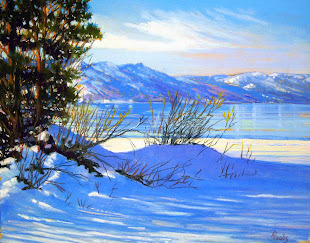 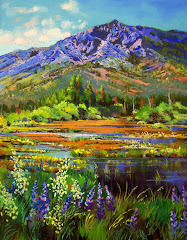 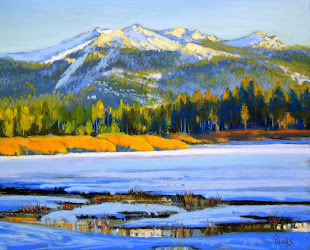 brochures available at the Art Building 3062 Lake Tahoe Blvd. 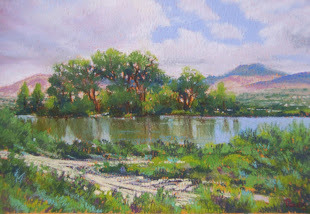 IT IS A VERY LARGE AND WELL LIT SPACE SO I WILL HANG A LOT OF PIECES FROM LARGE STUDIO PAINTINGS TO SMALLER PLEIN AIR PIECES AND ALL WILL BE FOR SALE. 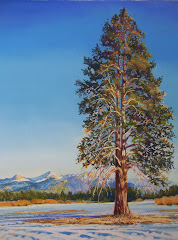 I have donated a painting to the Off The Wall Art Auction to benefit the Rotary Club of S. Lake Tahoe and the LTCC Foundation, hope to see you there! 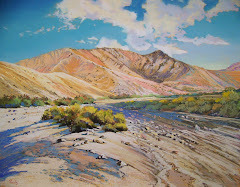 Auction: $10 entrance fee... includes a drink,, appetizers, and access to the silent and live auction items. 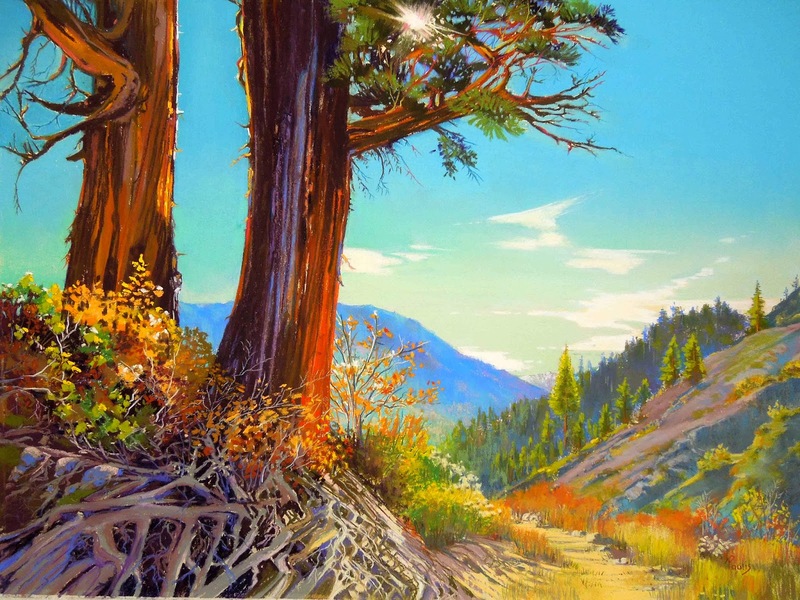 Kickoff Evening and viewing times are absolutely free!!! 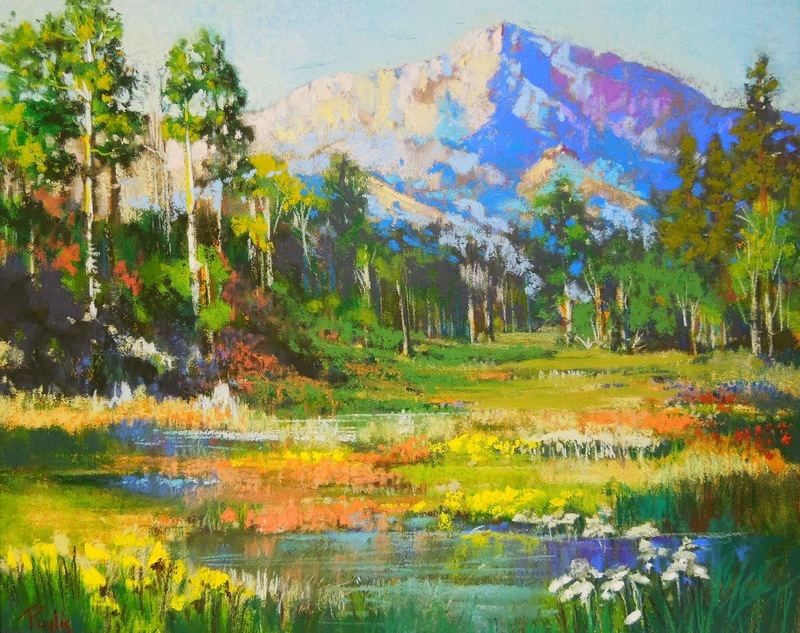 Blue Line Arts in partnership with The Pastel Society of the West Coast are presenting their annual membership exhibit on display throughout the Coker Family Gallery. 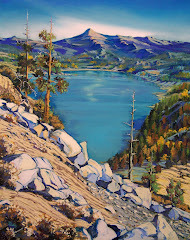 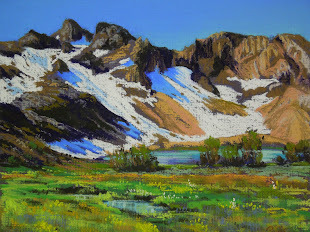 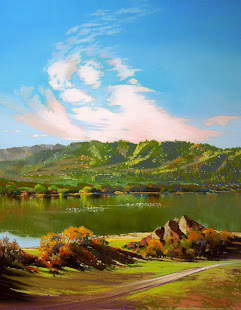 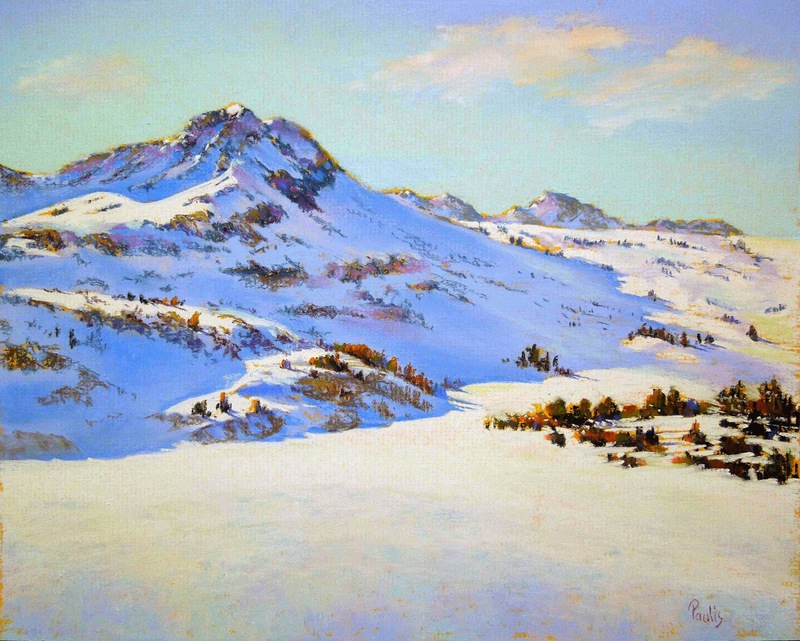 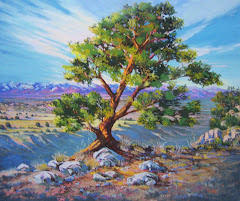 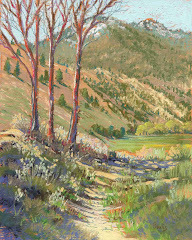 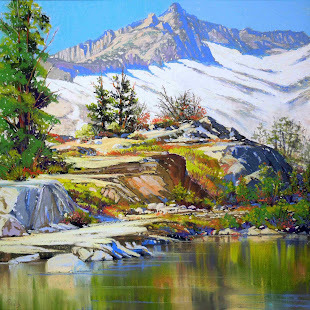 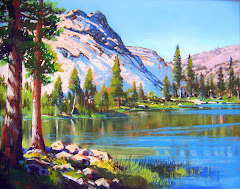 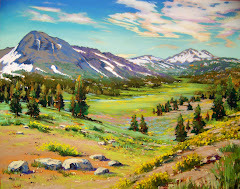 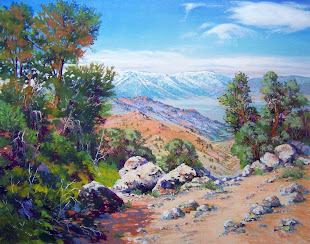 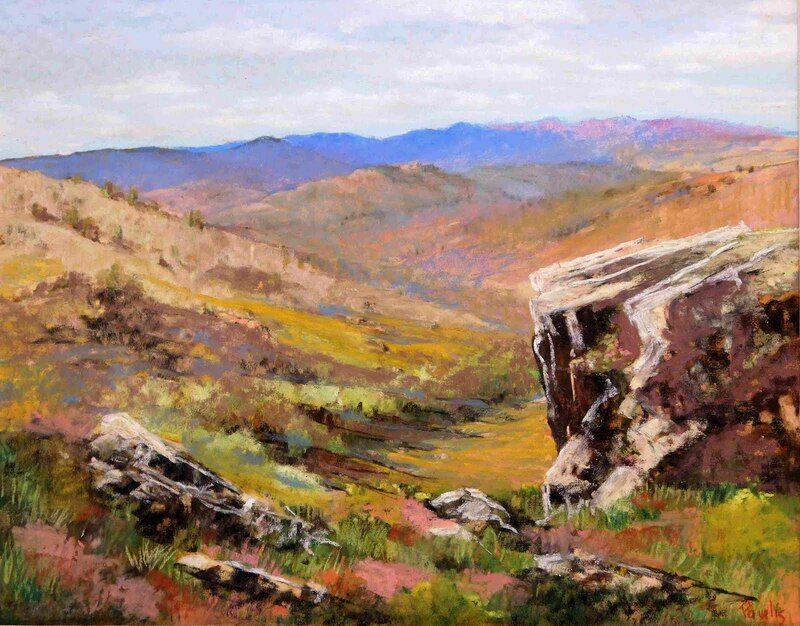 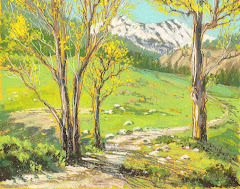 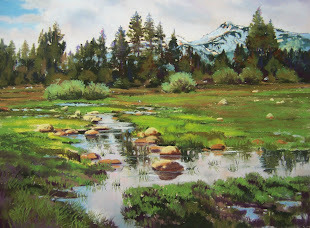 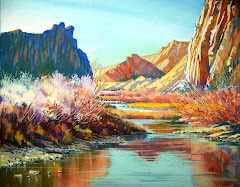 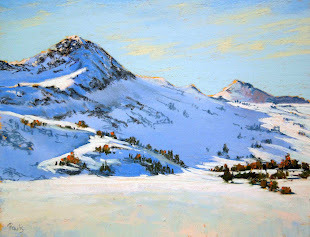 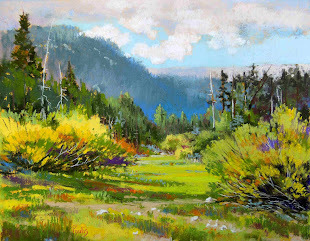 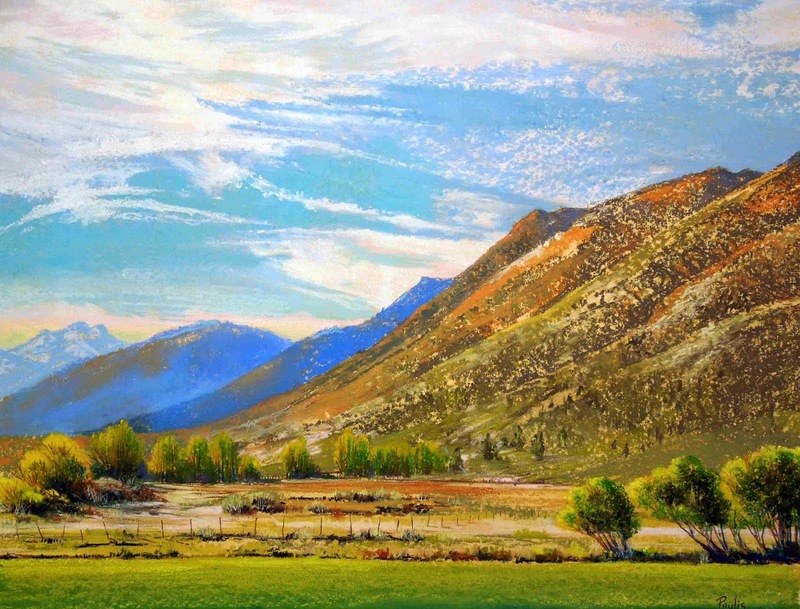 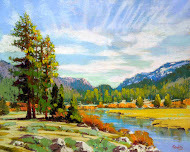 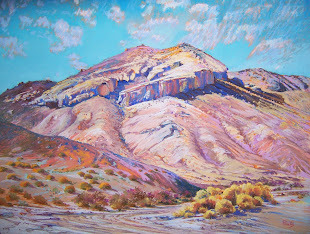 A group of pastel artists from Sacramento California founded The Pastel Society of the West Coast to promote the medium of pastels, educate, and inspire others to try this beautiful art form. 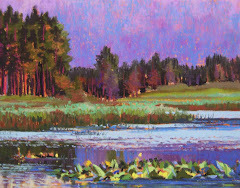 They are a large society open to all who apply across the nation and are able to submit work to their exhibits. 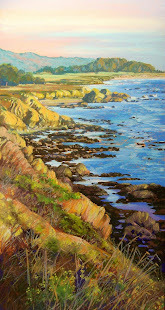 A good deal of the members are professional artists and teachers, highly sought after for their workshops. 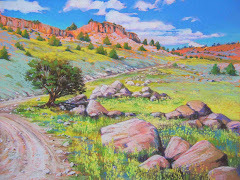 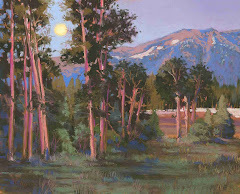 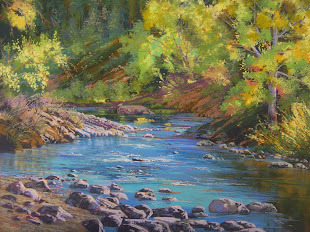 This year's exhibit will be juried by PSWC-Distinguished Pastellist, Kim Lordier.